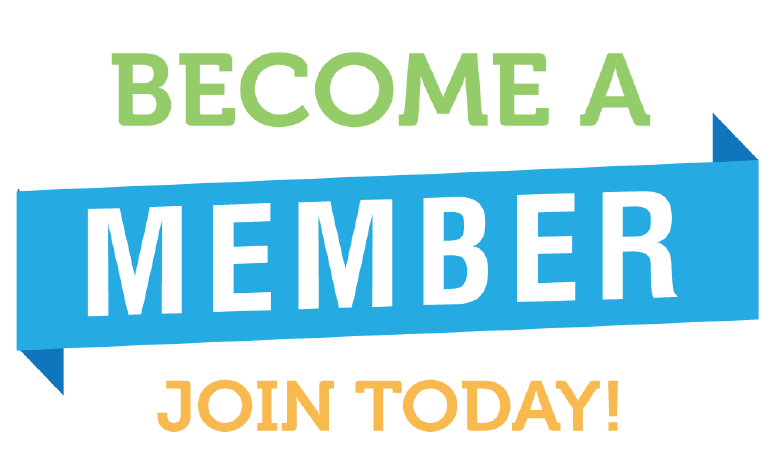 Becoming a member has several benefits. Your business will be included on the Chamber website so visitors can follow a direct link to your page. Your information will also be distributed by the chamber whenever potential customers call or email the office asking for information. You get to be involved in hosting several fun events around the Lake. 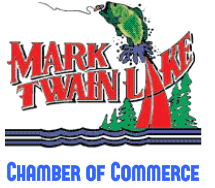 The Mark Twain Chamber of Commerce also sponsors a variety of events throughout the year which help promote business and tourism around Mark Twain Lake Missouri. To find out more about becoming a member and what membership can do for your business download our application below or complete our online application. If you have any questions, please email our office.